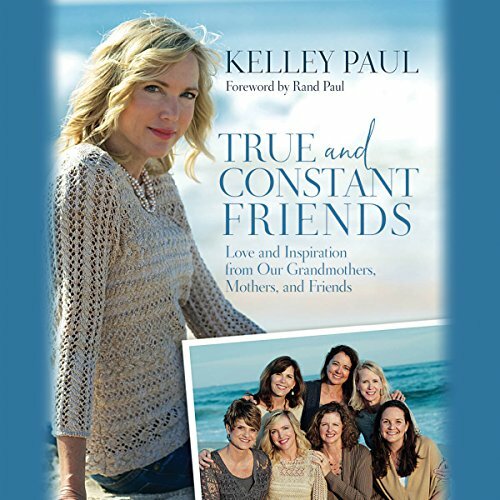 Showing results by author "Kelley Paul"
When Kelley Paul arrived on the Rhodes College campus in 1981, she immediately bonded with six women. Three decades of intimate friendship later, Kelley celebrates these relationships and the women who inspired them all. She tells their stories and those of their grandmothers, mothers, and sisters, providing a microcosm of women raising families and building lives in 20th- and 21st-century America.